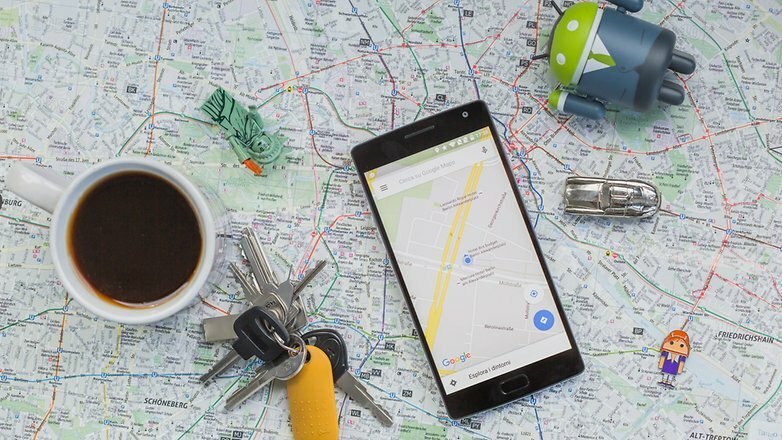 It’s possible to use Google Maps offline, which is ideal if you find yourself needing to scope out a route or figure out where you are when you have no Wi-Fi or have run out of your monthly data allowance. 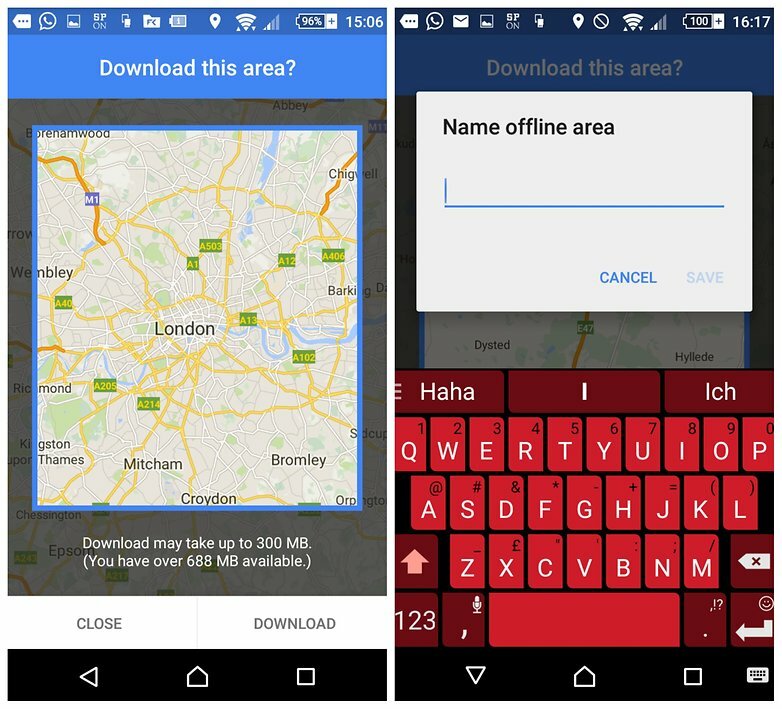 Many people use Google Maps almost daily, so being able to download offline maps is a very practical feature. 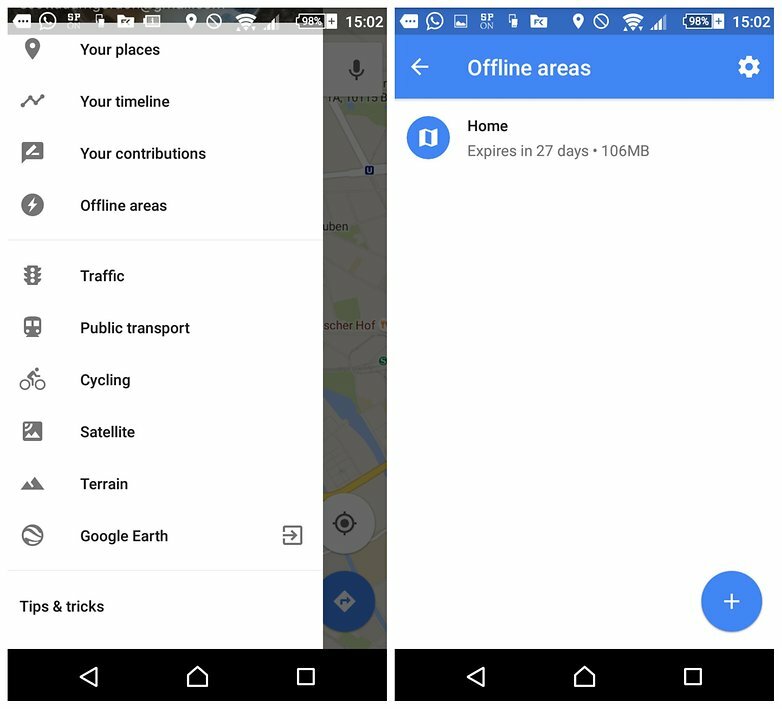 Here’s how to use Google Maps offline. Open Google Maps (while online) and search for your desired location. Once you’ve found the location/area you want, the easiest way to save it for later is to go to the options menu by tapping the three lines (hamburger) icon and tapping Offline areas. Drag the map inside the square box until it encompasses the area you want a map of. Pinch to zoom (putting two fingers on the display and bringing them together) to close in on the area you want. Move your fingers in the opposite way to zoom out and encompass a larger area. You will be prompted to name your area. Do so in the box that appears. Once you have downloaded the map to your device, you can access it by tapping the menu icon at the top left of the main Maps page and returning to Offline areas, where you should now see your downloaded area. There are some limitations to the functionality of the offline maps, mostly regarding the size of the location you’re looking for. You cannot download a map of, say, the whole of Denmark: the box you draw around the area you want has a limited size, and it’s not possible to download anything that takes up more than around 1.5 GB of storage space. 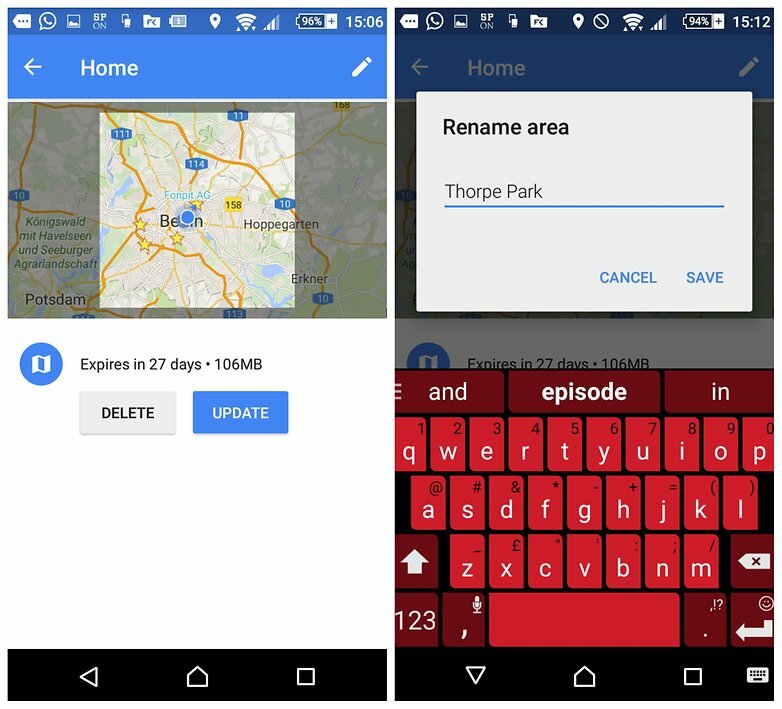 Downloaded Google maps tend to require quite a lot of storage space to accommodate the detailed information they provide, so we recommend connecting to Wi-Fi before downloading all the maps you need. Additionally, the maps you download will be stored for 30 days and after this they are automatically deleted, so don’t assume they will last forever.